As your local Farmers® agent in the beautiful Intermountain area of Northern California, I help customers like you identify the insurance coverage that best fits your needs. This process is straightforward and personalized to help make you smarter about insurance. I have the knowledge and experience to help you better understand your coverage options--whether that's auto, home, renters, business insurance and more. Give me a call at (530) 335-4704 and I'll be happy to answer any questions you might have. Just east of Farmers Insurance on Main Street in downtown Burney. Visit this local landmark when you're in town! 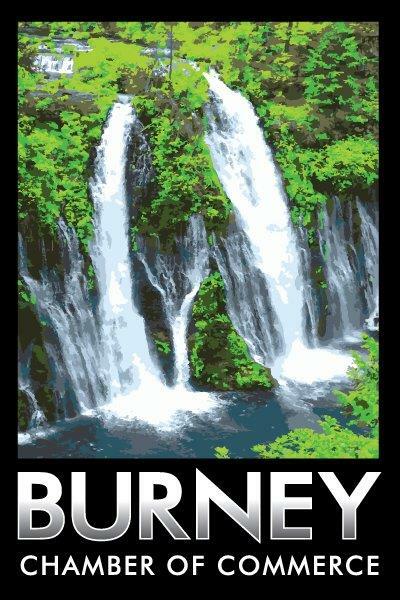 Find out more about our local community through the Burney Chamber of Commerce. Very knowledgeable Agent. Very nice to work with. 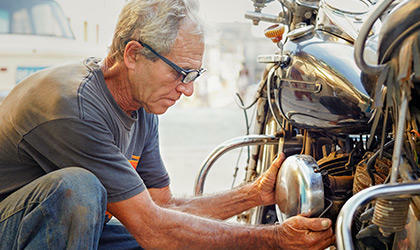 Dave has provided us with best economic coverage for our home and vehicles. 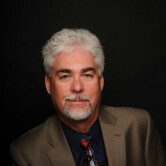 He is an excellent and knowledgeable agent who provides us the best rates possible. His staff is excellent and also very accommodating. They also provide timely responses to questions we may have. He is aware of community and surrounding areas. Thank you Dave and Staff for your exceptional service. Wonderful agent and very helpful! Thank you! David and his staff always help with any problems or questions that I have about my insurance. I would highly recommend them to anyone.